Think outside of the Big Box Store! Come shop with your family and friends, support local small business, and avoid the high stress, high anxiety hustle and bustle of those big retail stores. Shop leisurely with convenient parking, knowledgeable and friendly staff, and a hot cup of coffee. Have a happy After Christmas shopping experience, while saving on unique and high quality product that you will enjoy for years to come! All Christmas Trees 40% off! 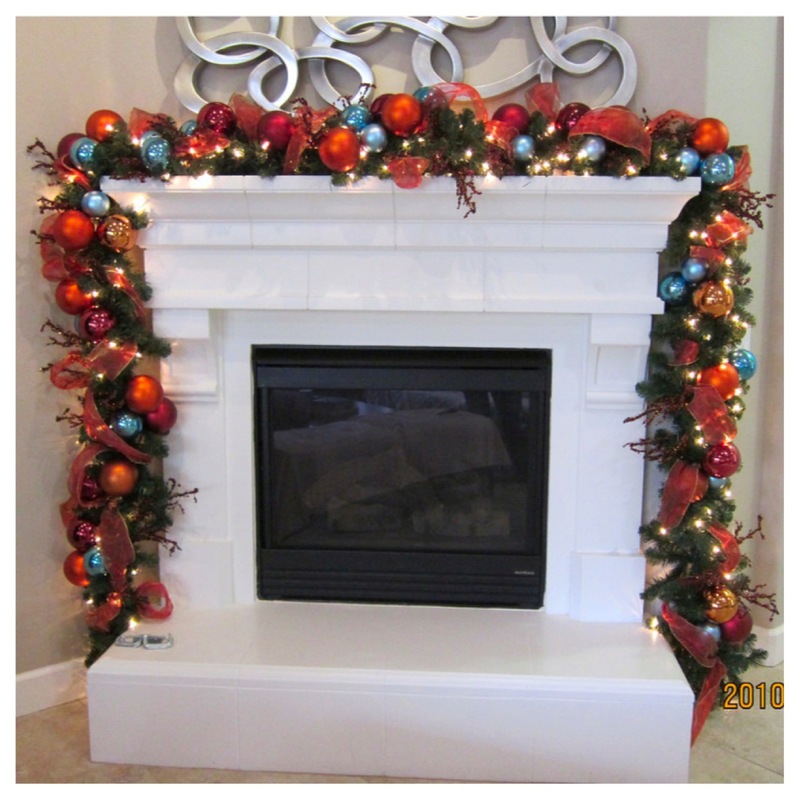 Garlands and wreaths are now 50% off! 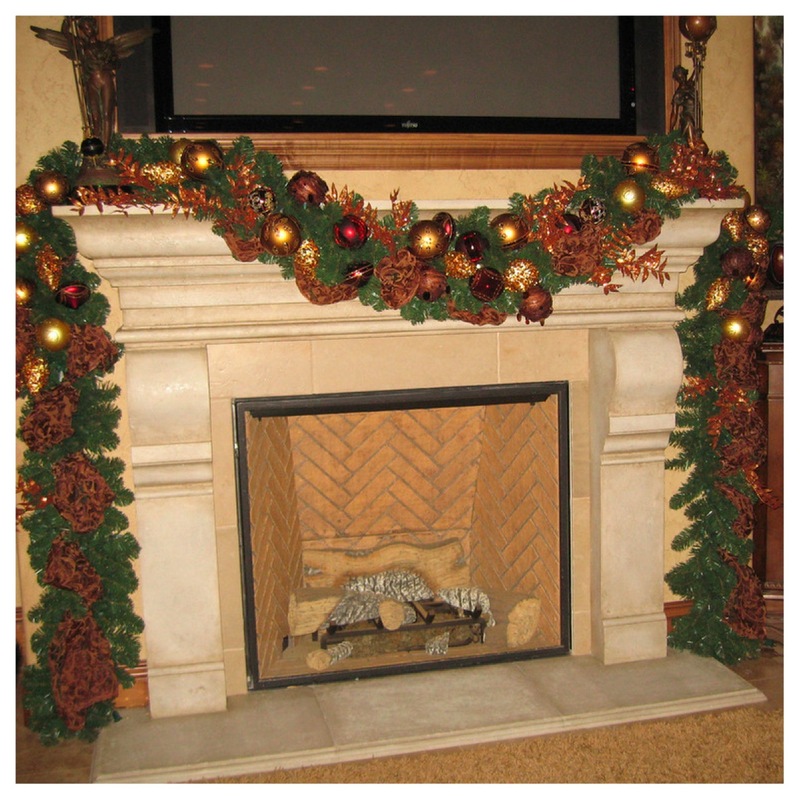 Our trees, garlands, and wreaths are known for their top quality, realistic, lush pine look that is hard to fine elsewhere! 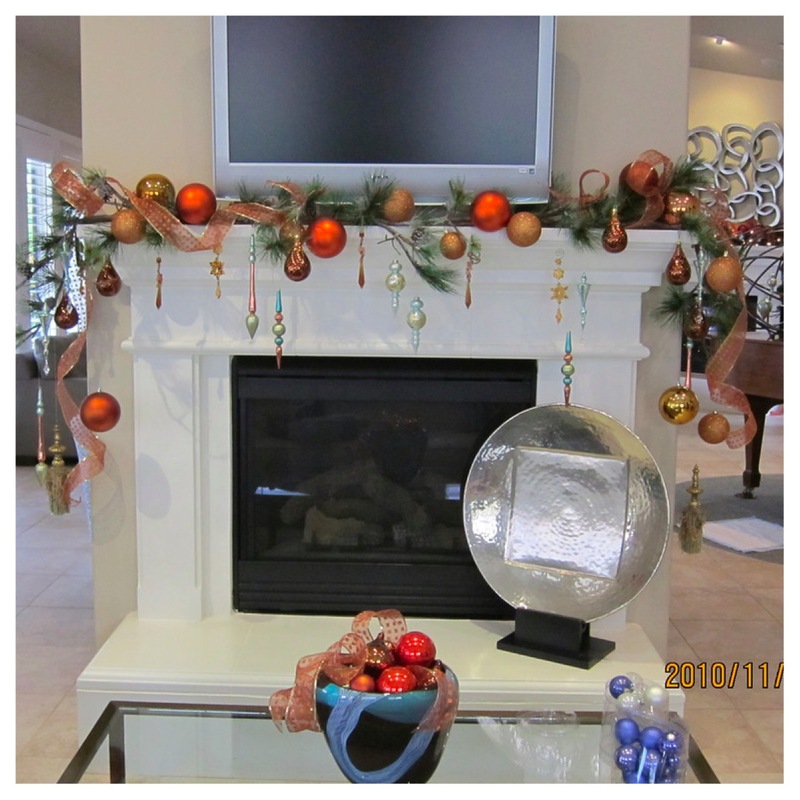 DFC has been selling pine for over 25 years we know what you’re looking for in great quality holiday decor. It’s a great time to save for next year and years to come! These gorgeous Nativity Scenes and Plush Santas are majestic and really capture the essence of Christmas. They are uniquely special and can be cherished by loved ones who come to your home to celebrate the holidays! Hurry in now for 40% off…quantities are limited! This hand crafted ribbon mesh wreath is ever so popular! Come in for this After Christmas Special! Originally $100, now $25!! Only a few of these whimsy and wonderfully cute wreaths are left in stock! 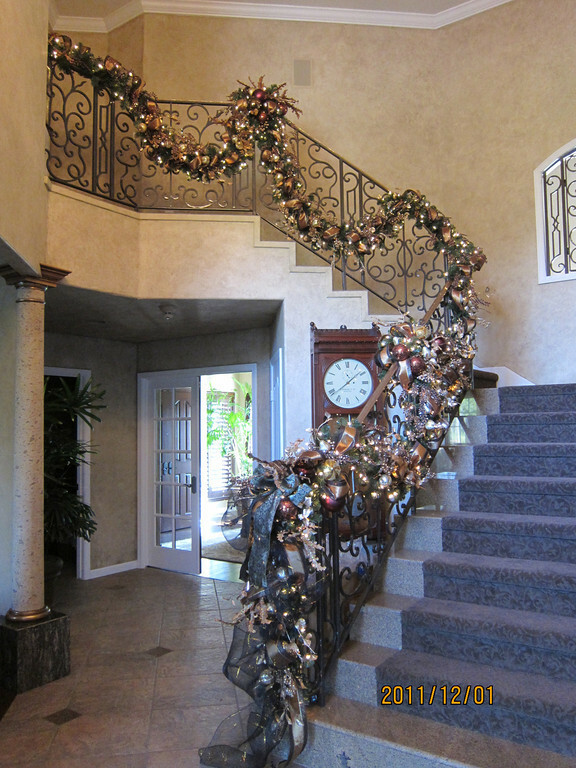 Designer Flower Center is known for its ribbons! All Christmas Ribbon 40% off!! Unbelievable quality for unbelievable prices! Yard for yard DFC’s ribbon prices are unbeatable! All the things you’re look for in holiday and everyday ribbon: Great Quality! Great selection of styles and patterns that you can mix and match for a customize and personalize your decorating and wrapping needs! Knowledgeable staff to assist you in your selections! And best price per yard! Get the ribbon that the professionals use! DFC’s Holiday Clearance is 70% off! Great items that are one of a kind at AMAZINGLY low prices! Shop the clearance section to find some great hidden treasures. DFC Ornaments are hand-crafted and uniquely one of a kind. You’ll love the little details and charm of each and every one of our specialty ornaments. Get ornaments for your tree, or gifts for next year all at 40% off! Save $500 on this life-size high back Santa Sleigh in candy red! Quantities are limited, so hurry in before it’s too late to save 50% off on this amazing statement piece! Can be disassembled for easy storage. If you are looking for a great gift basket look no further than right here at DFC! We have the perfectly packaged gift for anyone on your list. We’ve taken care of the packaging to save you time this busy holiday season! Our gift baskets are unique and one of a kind…you won’t find a duplicate basket anywhere else! It is filled with our specialty items such as our new line of sweet treats, or gorgeous Park Hill Collection pieces! The recipient of these baskets will love it all, from first sight right down to the gifts inside! Each basket is wrapped with our premium, high quality cellophane and finished off with some of our gorgeous designer ribbons. 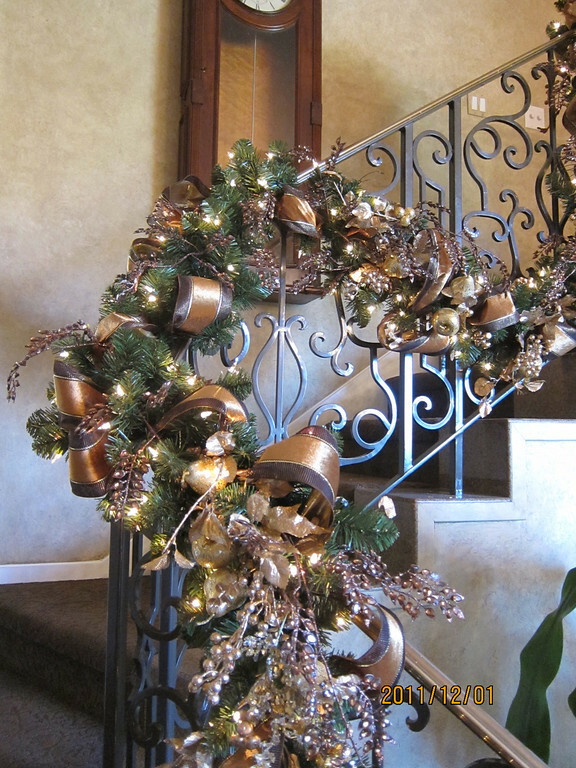 Some are even embellished with an ornament or holly for a very custom look! These baskets come at some great prices as well! Just think of how much you will save on packaging materials and time! Although we are known for our Christmas decor and inspiration during the holidays, DFC is also a great place to find the perfect gift for someone you love! Are you still looking for the perfect gifts to give? We’ve got a gift idea that everyone will love! Since lanterns are so popular and trendy right now, it’s the perfect gift that will fit just about anyone’s taste and style. It will fit in a variety of home interior styles so you’ll be sure they will love it! We have a variety of styles, and sizes to choose from and don’t forget to pick up a remote controlled, battery operated candle to go inside of it and complete the look! These lanterns are top quality and beautiful! It’s a simple, quick gift that anyone will be sure to love! Hurry in for all of your last minute Holiday Decor and Gift needs! 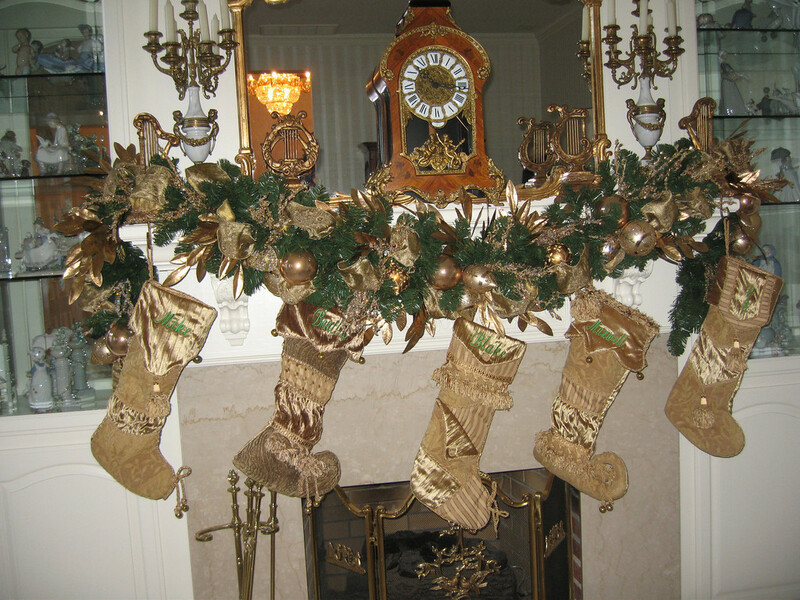 Now that you’ve trimmed the tree, and decorated the banister and mantel with garland it’s time to start thinking about outdoor decorating. We’re not talking about hanging lights and you’re done. No, we’re talking about front door wreaths or swags, ribbon treatments on your outdoor lanterns, even hanging clustered ornaments from your awnings! We’ve included some photographs from some of the homes we’ve decorated this year and in years past to give you some great outdoor decorating inspiration! Since ribbon treatments are a great way to decorate the outside of your home, be sure to shop our ribbon sale–ONE WEEK ONLY! When it comes to garland treatments, they can be hung just about anywhere and they will make your home look absolutely gorgeous! 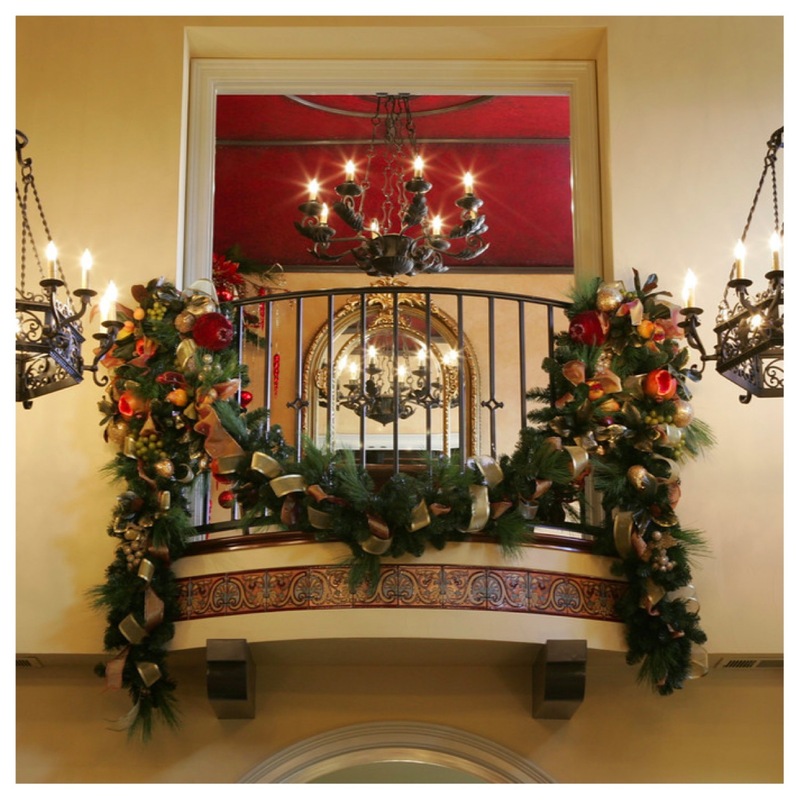 We have done some fabulous garlands in the past when designing for the holidays, so we thought we’d share some of those designs with you to inspire and delight! 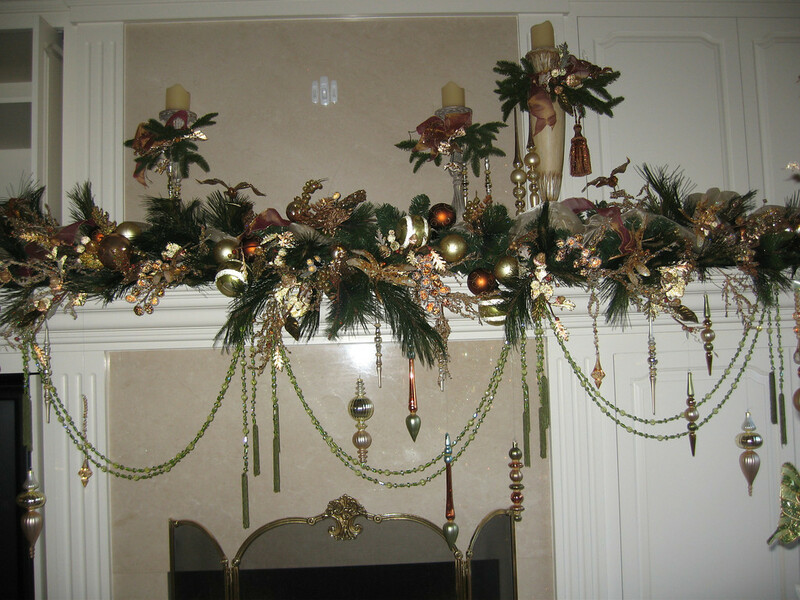 We also have some more great tips for designing your own garlands, as well as the do’s and don’ts for hanging your garlands in your home! 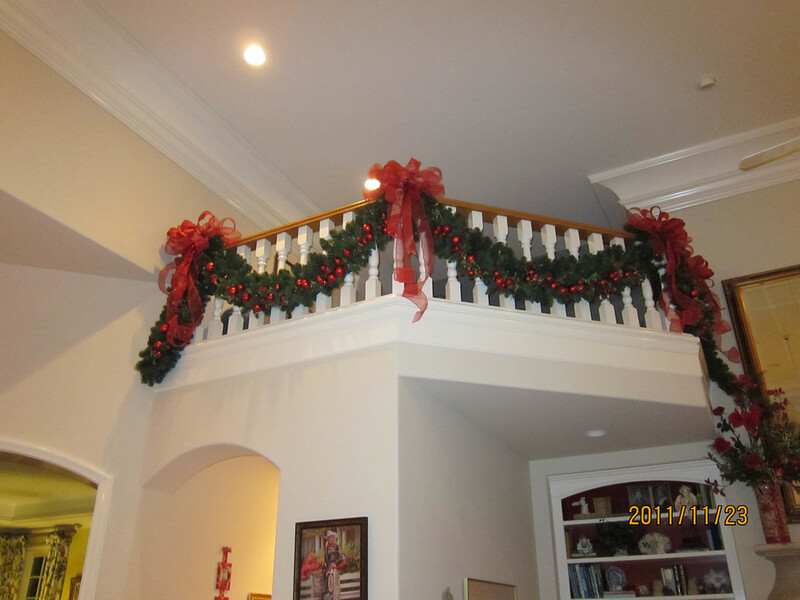 Plus, Garlands are now on sale until December 14th!